Colombia is another country from South America that not many Americans know a lot about. Sure they’ve seen the news and heard the stories from what was happening in the 90s with Pablo Escobar, but that is all gone. This article is about a top retirement destination, Colombia. Colombia has been rejuvenated by the warmth of the people and the great job that the government has been doing to revitalize the country’s economy. It is impossible to walk through the streets of Medellin and Bogota without hearing someone speaking English. Americans are coming to Colombia in flocks and I don’t see this stopping any day now. Colombia offers the South American paradise that every American wants along with everything you expect from a huge Metropolitan city like Bogota. 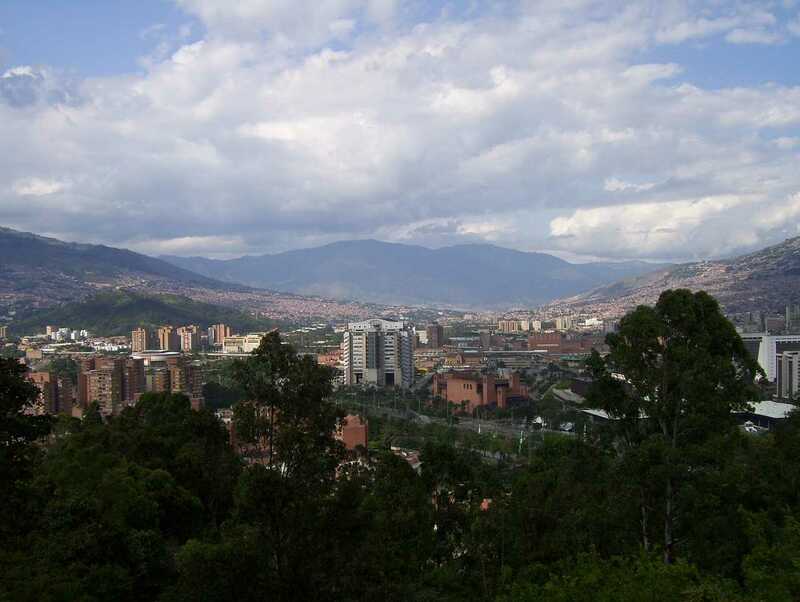 There are a number of Expat communities in different cities in Colombia. The main two being in Bogota and Medellin. The majority of these Expats include American retirees who decided to spend their remaining years in Colombia. American retirees make up a large part of the foreign permanent residents residing in Colombia, but they aren’t the only ones living in the country. Americans getting married and having children in the country, investors, offshore entrepreneurs, etc. Go to Colombia and you will understand why Americans are flocking into the country. Like most countries in South American the immigration laws are a bit relaxed, but there are still some obstacles that need to be overcome for you to become a permanent resident of Colombia and eventually a citizen. A permanent resident visa in Colombia has an undefined end, while on a temporary resident visa the holder needs to return to their country at the end that is stated on the visa, which is why it is always wise to turn your temporary visa into a permanent when one when possible. With a permanent residency in Colombia you can do everything a Colombian national can, except vote. There are a number of ways in which you can obtain a permanent residency in Colombia. While a resident visa in Colombia does not have a defined period of time in which it ends, some need to be renewed every five years, you will lose your residency if you are out of Colombia for more than two years. You can become a resident of Colombia in a number of ways such as having a temporary visa for a certain period of time, get married to a Colombian national, have a child with a Colombian national, or making a substantial investment in Colombia. The good news about applying for a Colombian residency is that you can do it from the United States in any of the consulates that are available. The documents that you will have to present in the Colombian Consulate to apply for permanent residency include. If you are applying for a Colombian residency through being the child of a Colombian born, you have to provide proof that you are complying with food obligations. As I mentioned earlier the two most popular visas given to Americans by the Colombian government are a retirement visa and an investment visa. A common mistake that Americans make is that they confuse the rentist visa with the retirement visa which are two different types of visas. In order to qualify for the retirement visa you must make at least 800 dollars a month from a government pension. Social Security checks will do just fine, also a 401K is enough but you will need proof of this. That is pretty much everything you need to obtain a retirement visa in Colombia, and of course be of retirement age. The rentist visa is for those Americans who have a fixed income from the United States and who which to live in Colombia. The fixed income cannot be from salaries or commission. I will be writing a separate article on the Colombian Investment Visa as it can be confusing and there is a lot of information to summarize. Colombia has a fast and relaxed immigration system, but you are guaranteed to need help at some point please send us a message and we will help you in every step of the way.